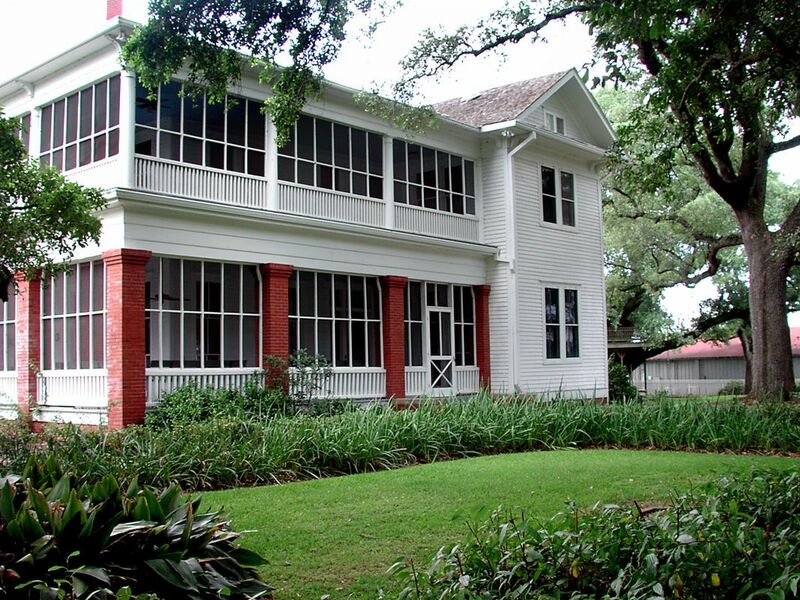 The Fort Bend History Association preserves the history of Fort Bend County and the surrounding area. The Association strives to inspire and educate the public for the purpose of strengthening awareness and appreciation of cultural heritage for future generations. Historic artifacts, including buildings, oral histories, and landmarks, are irreplaceable; they are the actual remnants of our past. 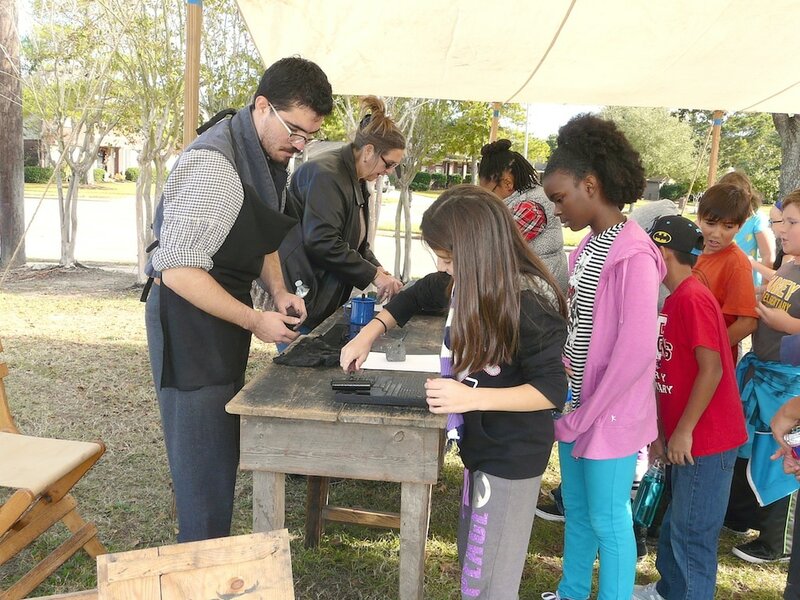 Saving and preserving these tangible items gives us a deeper understanding of our community and provides the framework for learning and sharing the incredible stories of Fort Bend County. We believe that learning should be a life-long endeavor, from early childhood to the elderly and everyone in between. Education is a cornerstone of a vital, sustainable community; it shapes our identity and gives us a deeper understanding of our shared backgrounds and cultural heritage. 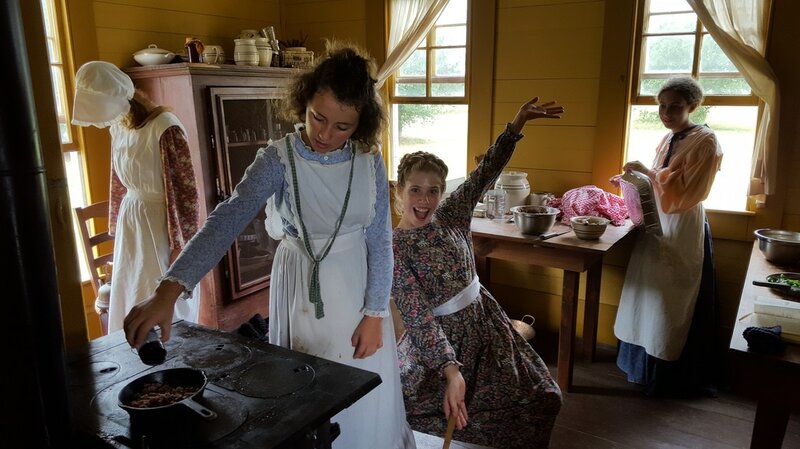 We believe in creating educational experiences that not only share the story of our past, but also ignite a spark for life-long learning, exploration and discovery. Inspiration transforms the future! History connects us all, and communities are strengthened and empowered to accomplish more together when they have a deep appreciation for their shared roots and cultural heritage. As one of the most ethnically diverse counties in the United States, it is critical for us to learn from each other and come together to celebrate our similarities and differences as found in our past, and use that knowledge to live in the present and build the future.